ROOMS: We had a junior suite, which consisted of a king king bed and pull-out sofa. The bathroom was large and the huge patio overlooked the ocean. 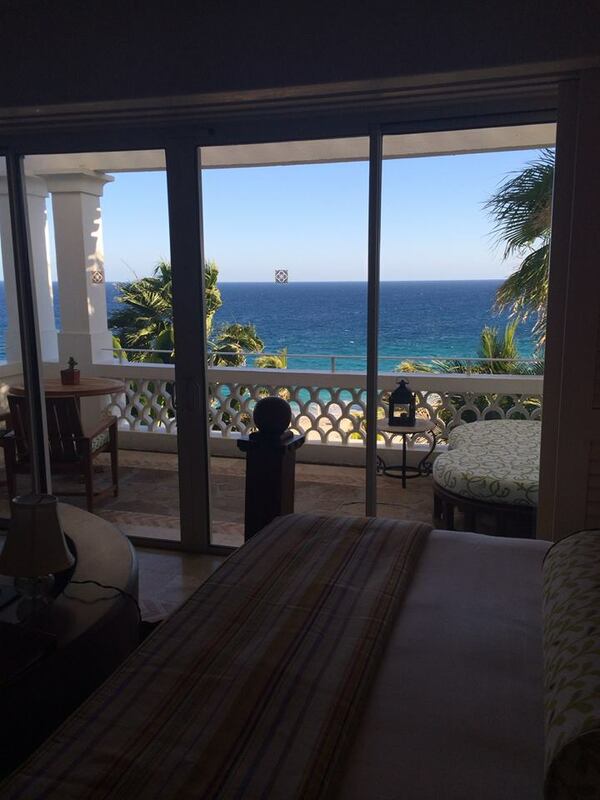 All rooms have either a balcony or patio, with unobstructed views of the Sea of Cortez or Pacific Ocean. POOL/GYM: Several pools around the property (and some rooms have their own) and a large, modern gym with daily classes that are taught by expert trainers. RESTAURANT: Several on property. 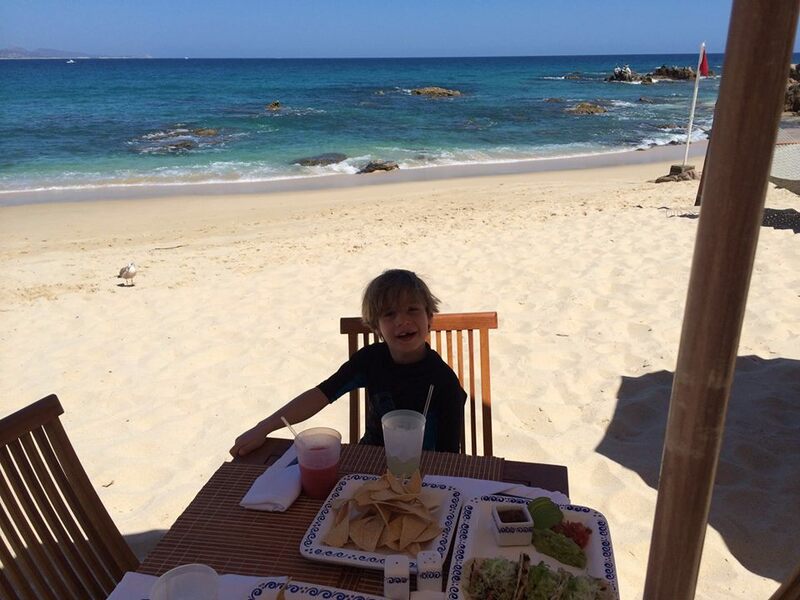 My personal favorite was the bar down on the beach that served ceviche and drinks with ocean views, but Market by Jean Georges was equally excellent, as was Breeze near the adult pool. BAR: Several throughout the property. Plus, with enough staff on hand, you will not be without a drink for very long. VIBE: Sophisticated, elegant and casual all at the same time. 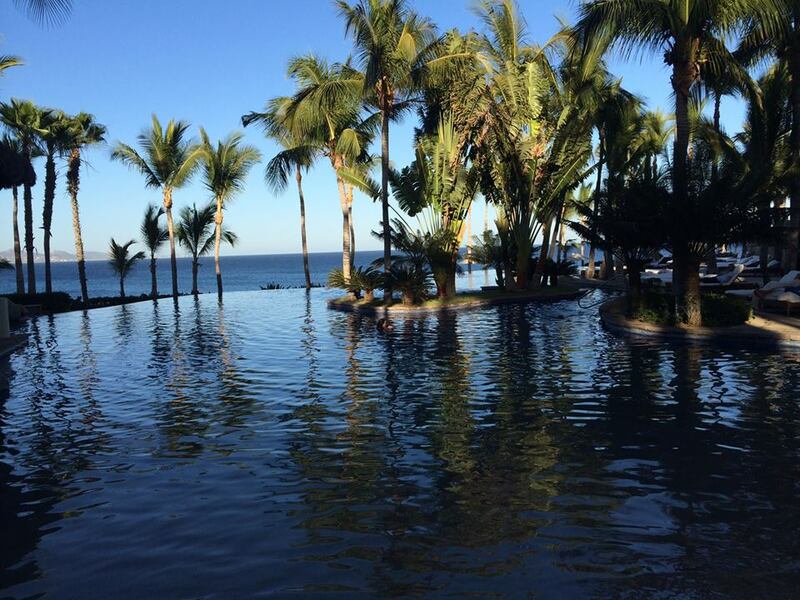 SPA: One of Mexico's premiere destination spas, with thirteen private treatment villas, open gardens, Mexican day beds, rain showers, and whirlpool baths. There's a beauty salon, finishing studio, and family area make for a fully immersive treatment experience. WIFI: Yes, though occasionally spotty. KIDS: The Kid's Club is fully staffed, and offers a huge variety of activities for children aged 4-11. There is also a separate program for teenagers, offering waterspouts and other activities. 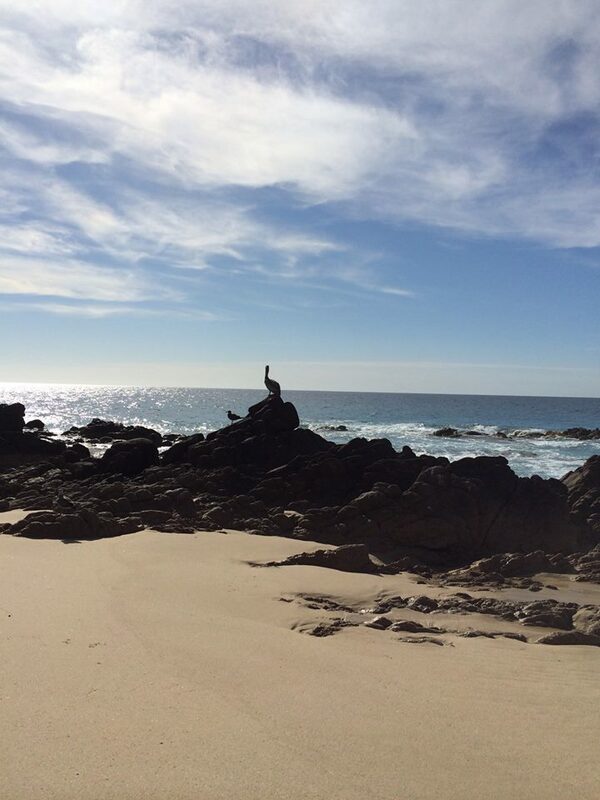 LOCATION: On Mexico's Pacific coast, about thirty minutes from San Jose del Cabo Airport (SJD). 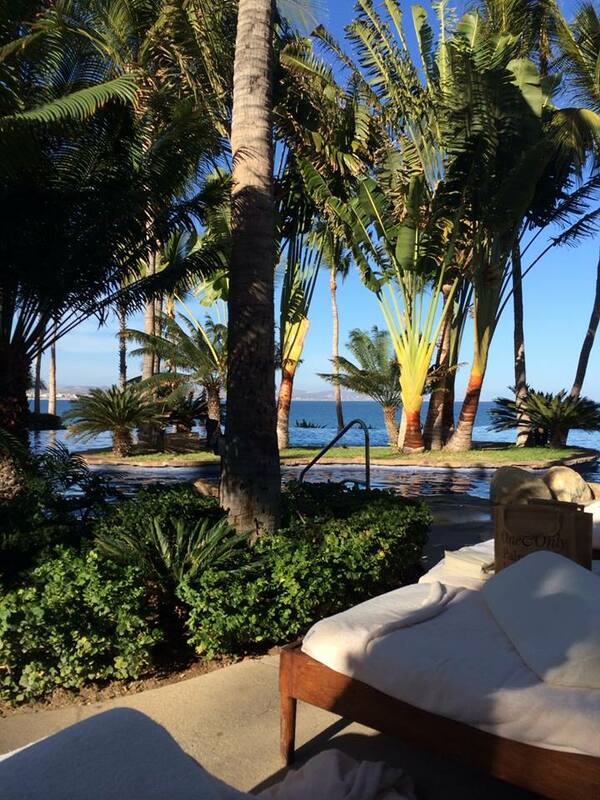 This One and Only Palmilla was perfect for a relaxing family escape. There is truly something for everyone at this property, and it was elegant and sophisticated without being stuffy. The Kid's Club was excellent, though ours mostly swam in the pool or ocean while us adults watched from nearby. With multiple pool areas on property, the experience is equally exciting for kids as it is for adults. Additionally, the oceanfront cabanas were perfect for an afternoon nap, available on a first-come, first-serve basis.